Companies often need exposure to the public in order to gain attention for the services they provide. The same goes for companies who offer services in the information technology field. They need clients who are willing to purchase what they offer. 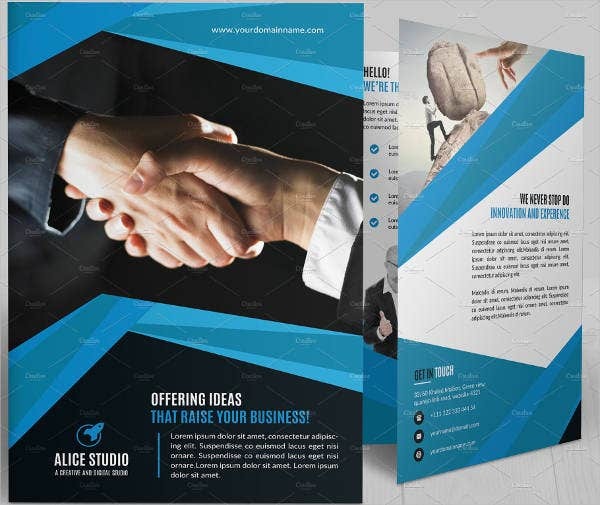 Speaking of brochures, there are many types of brochures out there designed to let people know what your company can do. 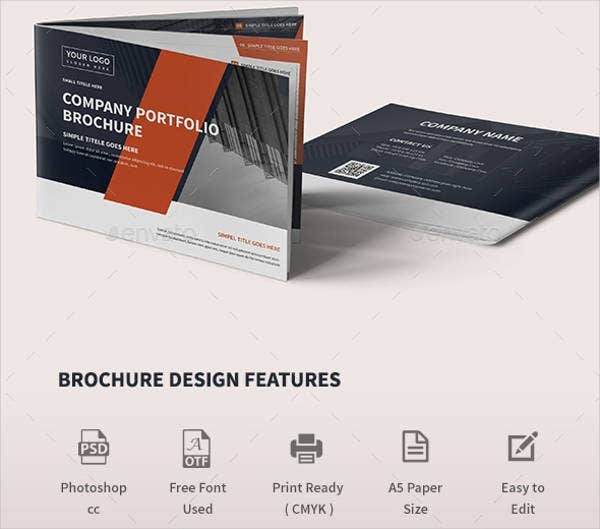 These PSD Company Brochures Templates can really be useful for companies who need it. 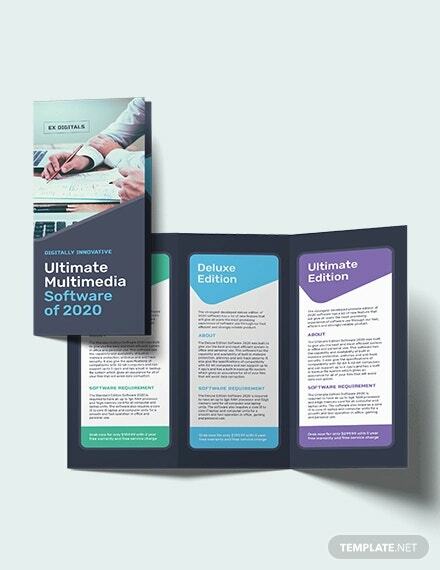 If you own an IT company or are in charge of giving the company’s services to the attention of the public, then you might want to try giving away brochures. 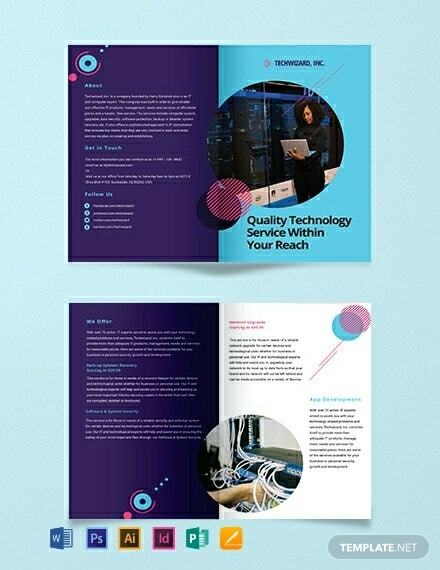 These 8 IT company brochures will give you and your company the attention you need in order to prosper. 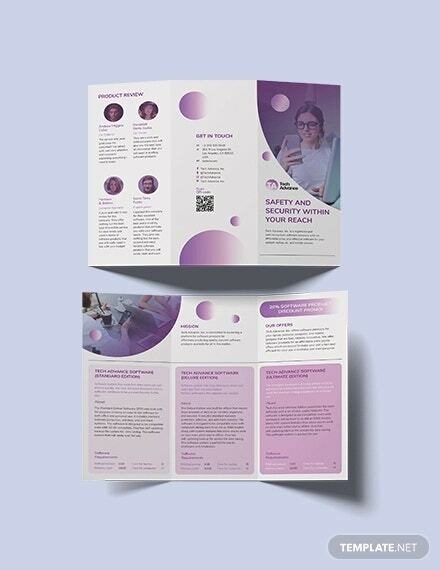 Brochures are a way to inform people that your company has the technical skills to be able to assist them in whatever field of information technology they’re having issues with or needing to be done. These can really let people know what type of service they need that you offer. Almost everyone nowadays may use the internet, but don’t get fooled. 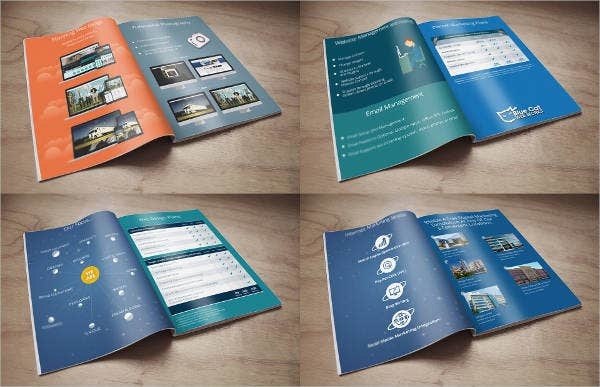 Brochures can still make quite the impact into letting people become aware of your company’s existence. Even if they already knew about your company’s existence, they might learn something new about your company that they might need. 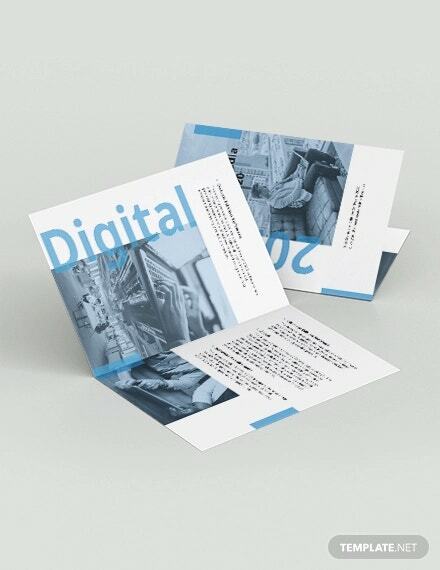 Brochures are more than just there to let people know that you exist. They can have significant advantages in that they’re light and portable—meaning, they’re easy to carry around and spread. 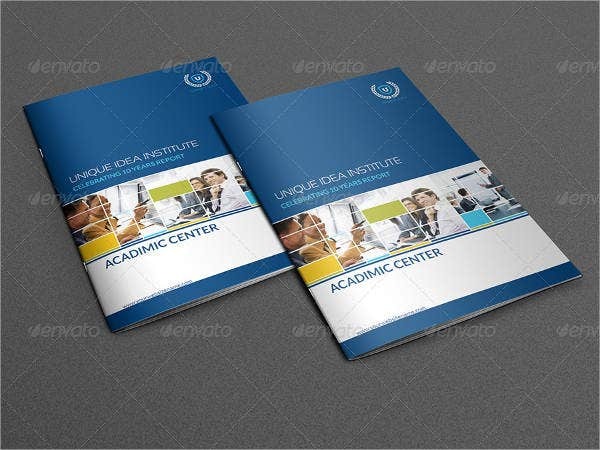 Brochures can also display your company’s special promotions. 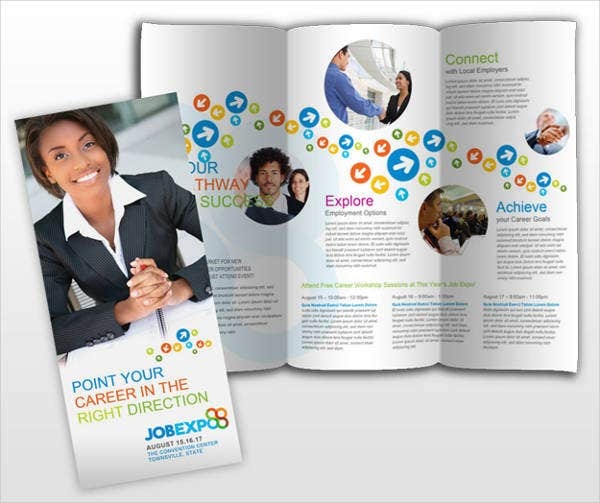 The amount of information inside a brochure can change one’s perspective of your company. It can really do miles to help nudge customers your way and keep your company earning profit. Brochures are really useful nowadays. Many companies, not just IT companies, use them. 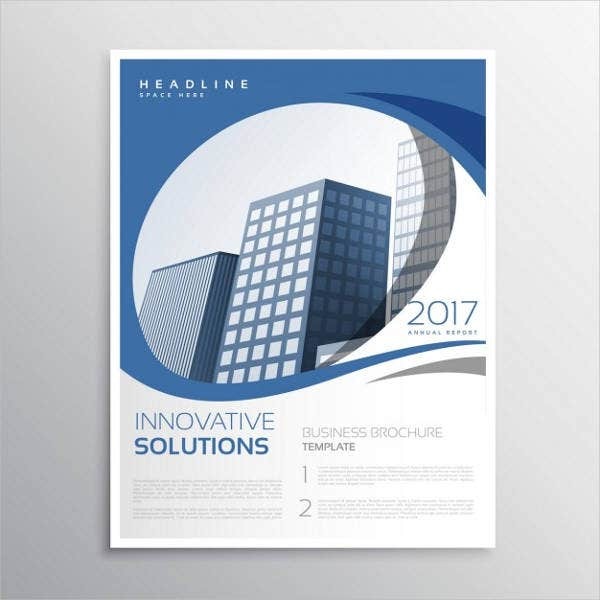 Take Construction Company Brochures for example. Brochures have proven themselves to be rather helpful even in modern times. IT company is a business in itself. So much like any business, it needs as much exposure to potential clients it can get. Brochures are this for you. They can provide knowledge and information to customers of what your company’s capabilities are. 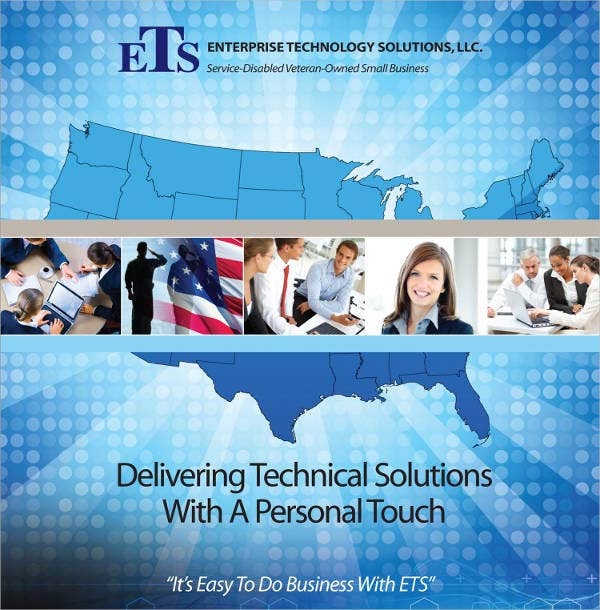 You’ll never know who might be looking for certain types of services that your IT company may offer. 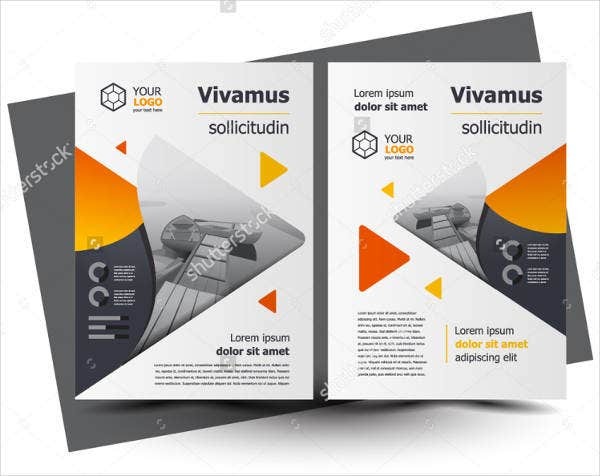 Brochures can advertise your services to a large amount of people, therefore increasing the number of clients you’ll get, and thus increasing the profit gained by the company. 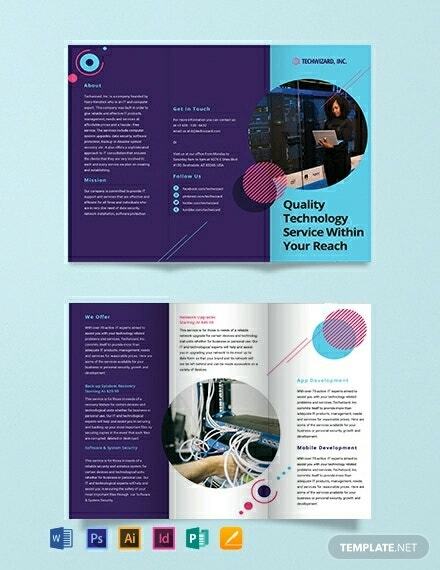 This is why your IT company should advertise their content using brochures. 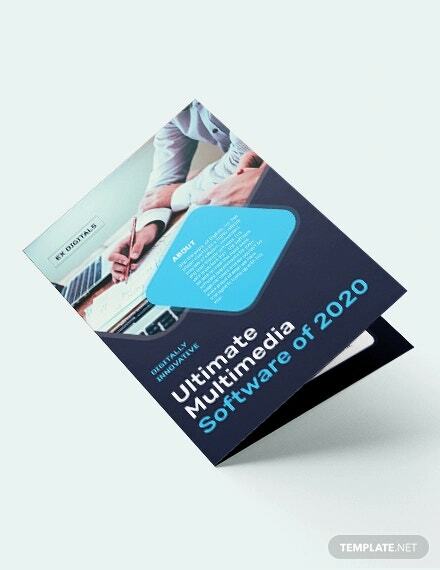 People will more likely be using your services in regard to information technology if they know that your deals are good. 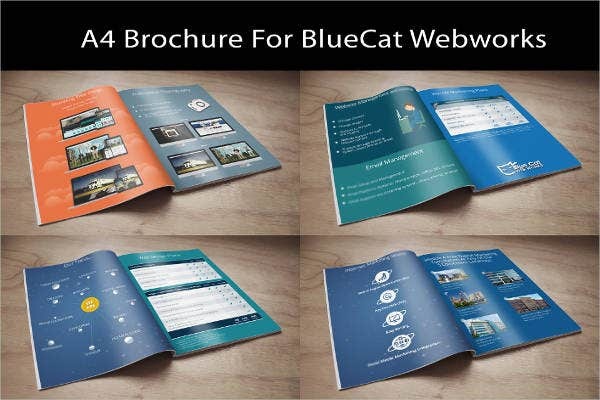 Brochures can help provide this information to them and letting them know more about what your company can do. It also tells them of the promotions offered, equipment for sale, and services available. So what do you think? 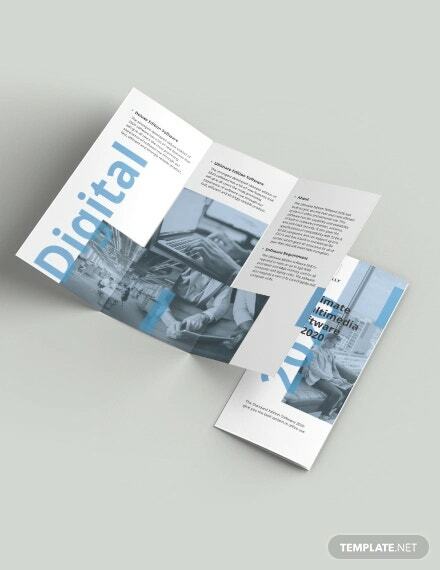 Hopefully, this list helped you find the IT company brochure to help your business grow. 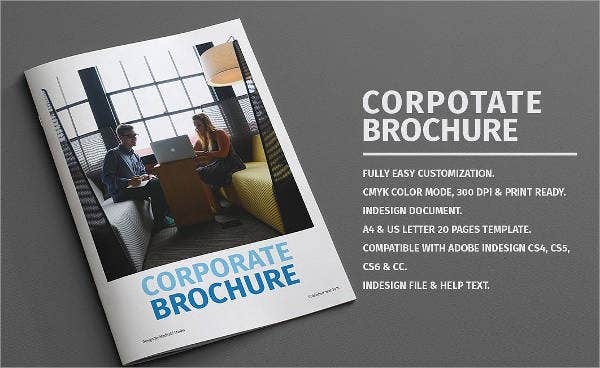 Speaking of brochures, these Corporate Brochure Templates will help you in regard to staking a claim in the dog-eat-dog world of business.